Paula Cademartori Petite Arianna Love £635 £1,269 Free UK Shipping! 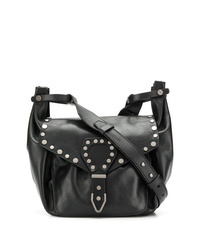 Isabel Marant Mini Studed Bag £708 Free UK Shipping! 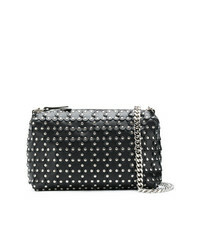 RED Valentino Red Studded Shoulder Bag £380 £475 Free UK Shipping! Valentino Medium Garavani Candystud Shoulder Bag £1,486 Free UK Shipping! Valentino Garavani Tote Bag £2,247 Free UK Shipping! Prada Black Cahier Small Leather Cross Body Bag £1,642 Free UK Shipping! 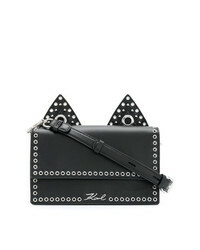 Karl Lagerfeld Rocky Choupette Shoulder Bag £127 £255 Free UK Shipping! Philipp Plein Studded Shoulder Bag £1,344 Free UK Shipping! 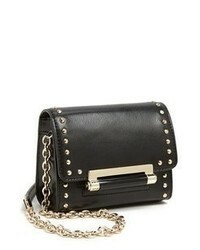 Valentino Black No Limit Leather Bag £1,711 Free UK Shipping! 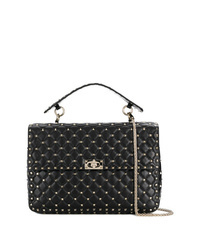 Twin-Set Studded Shoulder Bag £213 Free UK Shipping! 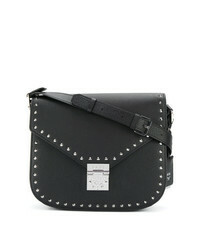 MCM Studded Satchel Bag £964 Free UK Shipping! 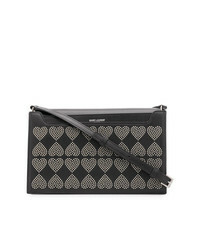 Saint Laurent Studded Hearts Shoulder Bag £1,606 Free UK Shipping!